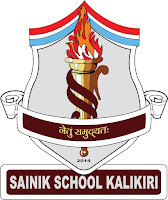 The Kalikiri Sainik School, Chittoor District has invited online Applications for admission in Class VI and IX for Boys only for the academic year 201-2020. The AISSEE will be conduct examination on OMR Based System which will have Multiple Choice Questions with four options. Medium of examination for Class – VI will be in English & Telugu. The medium of examination for Class- IX will be in English only and students are required to answer in English only. Applicants are to ensure submission of correct category to avoid cancellation of form at later stage. For any information related to admission process please call at 0877-2500270. 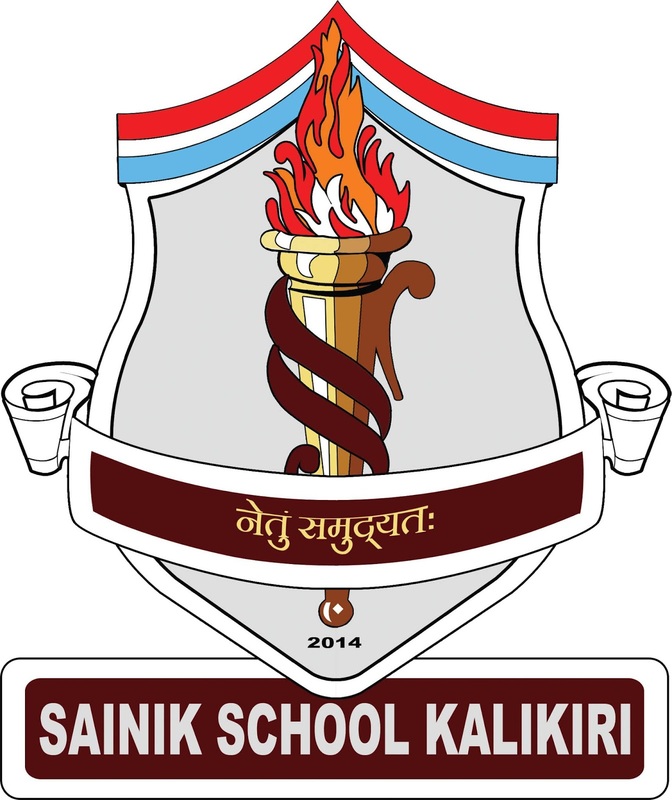 This school does not patronize any coaching institute / agent and the admission will be strictly in accordance with the merit of the candidate based on the marks scored in the Entrance Examination, subject to medical fitness, approved by competent Medical Board.